The information contained on our website is provided for informational purposes only. Use of this information implies prior and unconditional acceptance of the terms and conditions set forth in the following (Disclaimer) section. 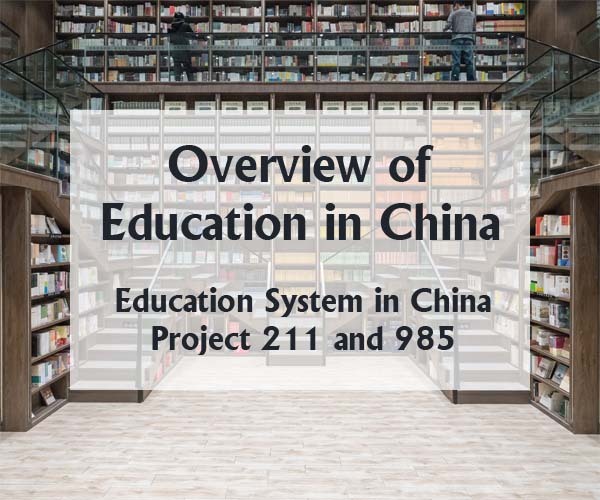 All materials produced by China Education Center Limited are subject to copyright of China Education Center Limited with all rights reserved. 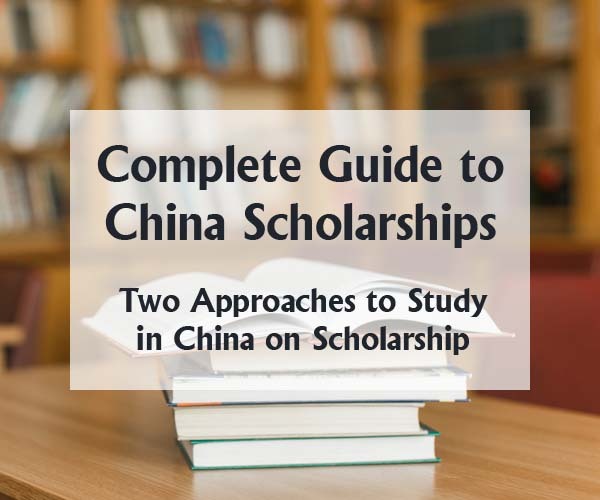 You may not use the materials for any public or commercial purpose without the prior written permission of China Education Center Limited. Any opinion expressed on the forum does not necessarily reflect the opinion of our website. Our website will not be held liable for any statements made by forum users. All the contents related to traditional Chinese medicine provided on our website are for information only and can not be considered as medical advice. Such contents are not intended as a diagnosis, treatment, or cure, and should not take the place of advice from a qualified health professional. China Education Center Limited has taken care in compiling information and material for the website, however the content is not guaranteed and we disclaim liability for injury, loss or damage arising from inaccuracies, omissions or interpretation of its content. We may change and improve information and services at any time. Our website links to external websites for users’ convenience. We have no control over their reliability or the content included on them. Inclusion of an external link is not an endorsement.